U2 Keratin Lash Lift is a perming method that is safer, more effective and more beautiful than traditional eyelash perms. 21st century U2 Keratin Lash Lift creates lift, curl, and definition to natural lashes!.U2 Keratin Lash Lift is an alternative to eyelash extensions which require regular maintenance. Ideal for clients who have longer lashes and are struggling to keep lashes lifted. Many in the new generation are using heat as a lash straightener which can burn skin and is very difficult to use. U2 Keratin Lash Lift and Tint is a great blessing to keep the lashes lifted, darker and which lasts longer the older methods. * A non-refundable deposit of $199 is required with your registration. The balance of $200 is due the first day of the course. If you cannot attend your deposit may be applied to another course or date. 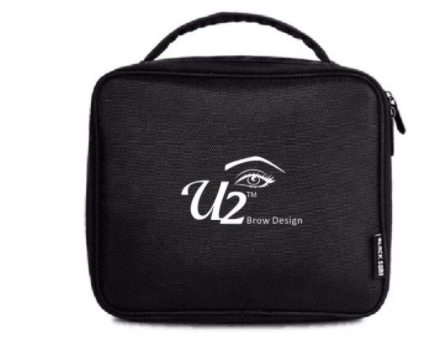 Once you are perfect in the U2 Keratin Lash Lift Curl & Tint procedures. We will evaluate your work then you will be mailed your certification. If your model submission does not meet U2 standards, you will receive feedback and you are allowed to attend another class for free. (Kit will not be given again).